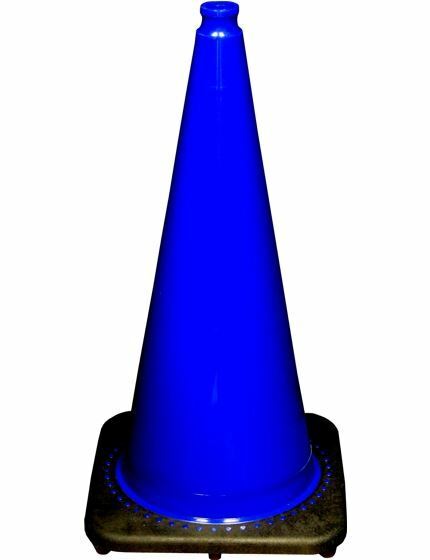 Our 28 Inch Traffic Cones Come in Orange, Lime, Blue and White. Choose With or Without Reflective Striping. Stackable. Volume Discount Pricing. See Product Details Below. 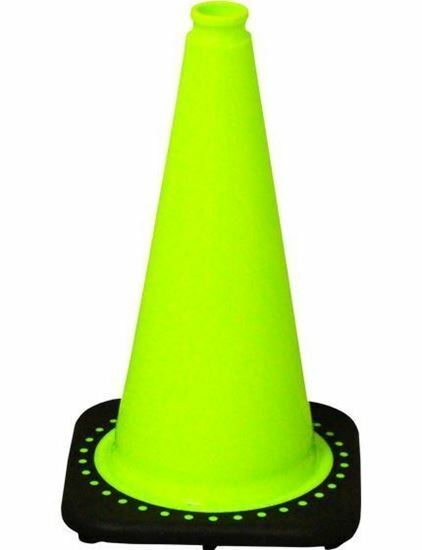 Our 28 inch traffic cones are brightly colored, portable and durable. They are built to absorb shock and withstand vehicle impact and extreme weather conditions. 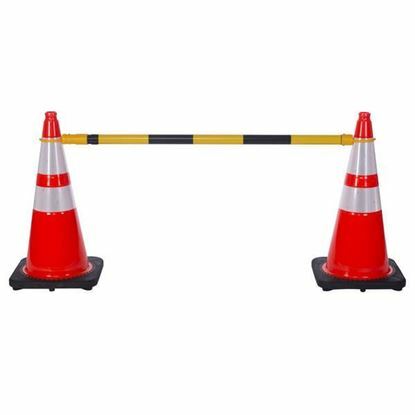 The sturdy rubber base grips the road for stability and optimal safety. 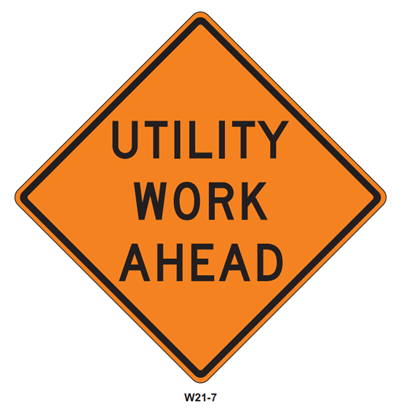 With the reflectivity option, these cones meet MUTCD road cone specifications for nighttime use. And they are stackable for easy transport and storage. Custom Stenciling is also available. Each reflective cone comes with 4-inch and 6-inch 3M Scotchlite Reflective stripes. 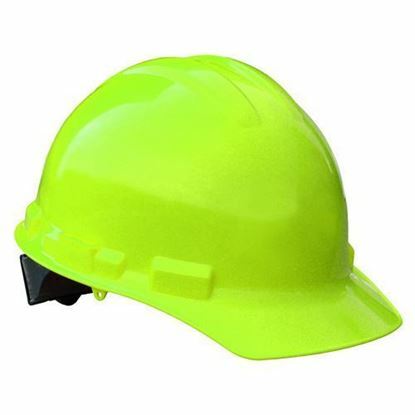 The bright and vivid collars enhance visibility of objects and hazards at night and during low-light conditions. 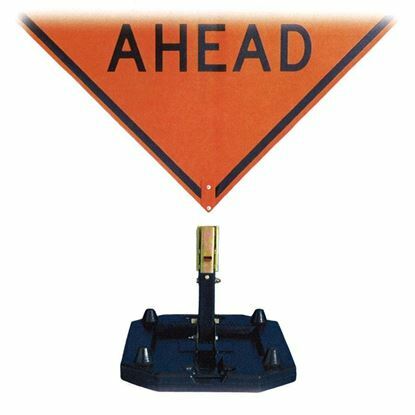 When a light shines on the stripes, it reflects backward toward its source, immediately alerting drivers and pedestrians of demarked dangers. Keep cones organized and easy to grab with our Vertical, Horizontal and Round Cone Holders. Need another size? 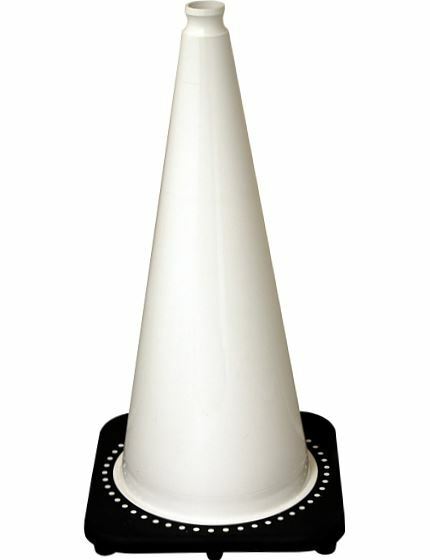 We also sell 5-inch, 6-inch, 12-inch-, 18-inch, and 36-inch cones. Fast delivery. Great prices. 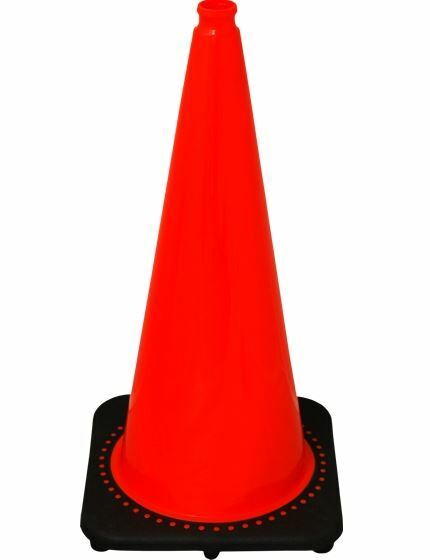 Order your 28 Inch Traffic Cones today.